By altering the amount of natural light that enters your living space, roller and vertical blinds shield your décor from the sun’s damaging rays. 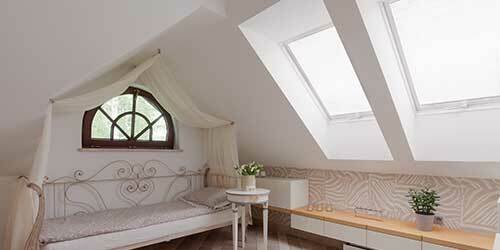 While keeping your home’s interior cool, you save on air-conditioning and furnishing expenses. As the perfect place to pamper yourself after a long day, your property should have a calming atmosphere. As specialists, we offer rooflight and Senses™ Mirage blinds so that you may design an environment that enhances your mood. Optimise the beauty of your property’s indoor and outdoor space by allowing our experts to install classic Venetian blinds and awnings. Our bespoke solutions enable you to luxuriate in privacy, whether in your living area or luscious garden. 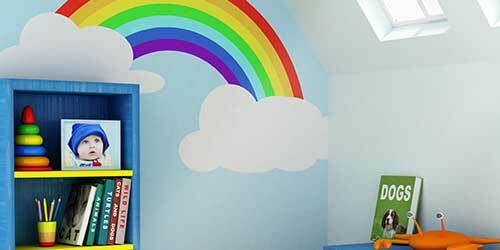 Curious and imaginative by nature, children adore embarking on adventurous journeys throughout their home. 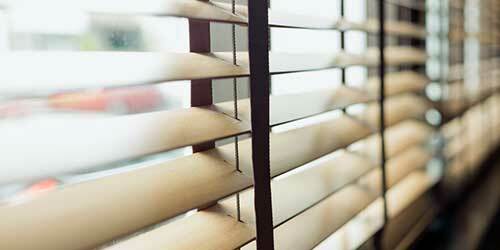 It is crucial to ensure your windows are childproof by installing child safety blinds. Our devoted experts take safety seriously. In contrast to the stuffy, artificial atmosphere that dimly lit lamps and manmade lights create, natural light brightens the home and enhances the wellbeing of any property owner. Bespoke blinds are not only a highly effective means of optimising the ambience of your home’s interior space, but also a way of bringing opulence and luxury to your sumptuous décor. 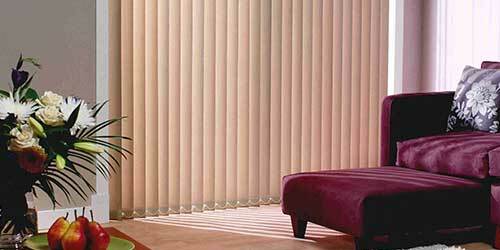 At North West Window Blinds, in Portstewart, County Londonderry, we are renowned as leading window blind suppliers. For more than five years we have supplied a variety of blinds, sun solutions, and awnings to homeowners and commercial clients throughout Northern Ireland. 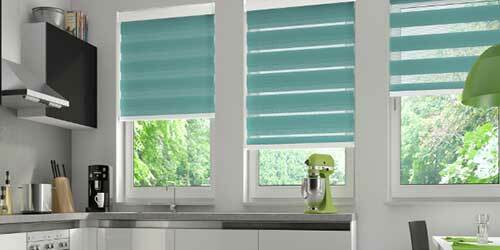 As proud members of the Federation of Small Businesses™, we manufacture and supply stylish blinds that are perfect for internal and external use. 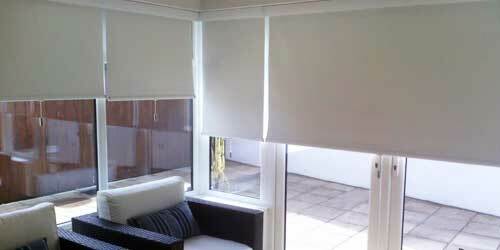 What’s more, we fit and repair window blinds, and offer truly tailored installations with personalised designs. Distinct from many blind supply companies, we deliver exceptional value for money, offering competitive rates. 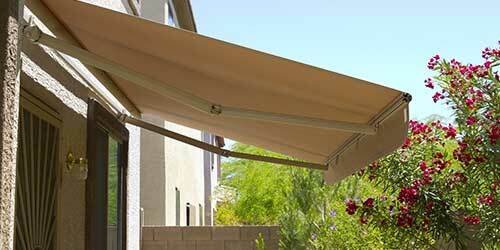 In addition, we provide free quotes, consultations, and surveys alongside a prompt, reliable service.